Great National Championships for Team Hiltz. Our 30 competitors will be returning to NS with 47 medals. We also have 5 Team Canada Members returning to Nova Scotia with us. Congratulations to Liam, Sydnee, Jean Luc, Jade and Evan who will be representing Canada at the world Championships in Ireland in October. Special Congratulations to Tayon, Jack and Nick who are returning with double gold. A more complete medal list will be posted soon. A special shout out too to our dedicated supporters that stuck it out and stayed until the end to cheer our last competitor up, Evan, on as he fought his way onto the national team. You guys rock! It was a long tournament and you did us proud! GO TEAM HILTZ! You Rock! Great National Championships for Team Hiltz. 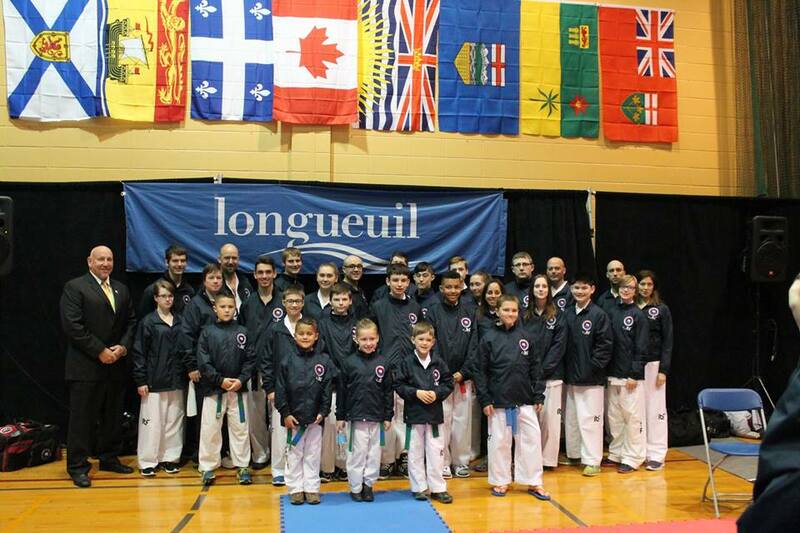 Our 30 competitors will be returning to NS with 47 medals. We also have 5 Team Canada Members returning to Nova Scotia with us. Congratulations to Liam, Sydnee, Jean Luc, Jade and Evan who will be representing Canada at the world Championships in Ireland in October. Special Congratulations to Tayon, Jack and Nick who are returning with double gold. A more complete medal list will be posted soon. A special shout out too to our dedicated supporters that stuck it out and stayed until the end to cheer our last competitor up, Evan, on as he fought his way onto the national team. You guys rock! It was a long tournament and you did us proud! GO TEAM HILTZ! You Rock!